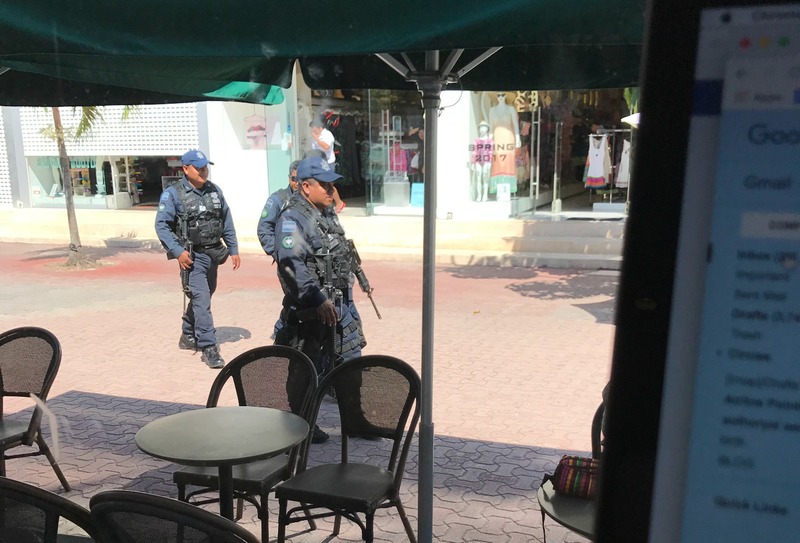 In my quest for strong WiFi, I drove to Playa del Carmen in search of Starbucks. (I must clarify that it wasn’t for their coffee, but for their Internet. In my emphatic delineation between tourist and traveler, I initially refused to buy Starbucks coffee while traveling…well, at least for the first week. 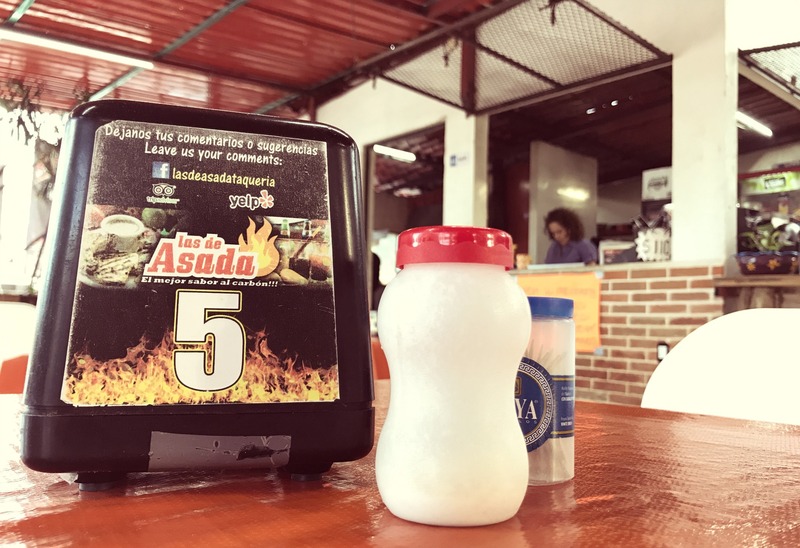 Fast forward to…just a week in Mexico City, I’d ordered a Cascara Latte, with a side of no shame.) In an effort to feel like I was paying for my Internet, I ordered two balls of Pan de Queso, one of the cheapest items on the menu, and also a happy snack for this gluten-sensitive gal’s body. Very randomly (and definitely providentially if in regard to food), we ran into Emilia just 2 days prior in Tulum. Emilia had been our driver in September 2016, and had taken us to a cenote and some other areas near Playa del Carmen. (We hit it off instantly, though she does have the personality that I assume makes many people feel like her best friends!) We had never been with her in Tulum. Yet in April 2017, that’s where we saw each other again! We had the address of the restaurant she’d taken us to then, but when we ran into her? Of course, we asked her the name of the restaurant: Las de Asada. I was also able to find photos of the previous year’s visit there, and using our iPhone’s geolocation feature from the previous year’s photo, I was able to find the address. (Who said technology won’t help you be a hunter-gatherer on a quest for meat?) Now with the name, I also found the Yelp reviews, and it listed an address, too. 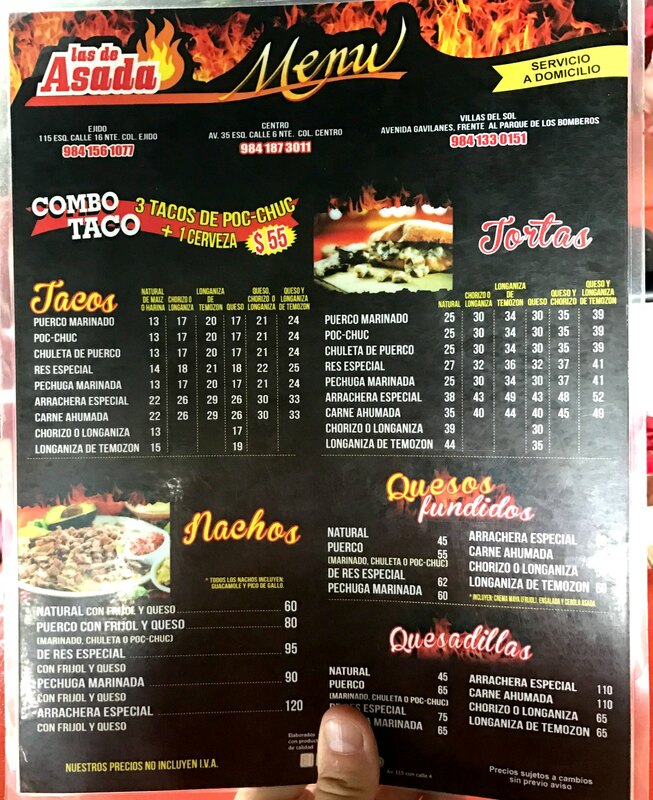 Upon packing up my mobile office, I set off with one mission: find Las de Asada. It was in the non-touristy section of Playa del Carmen, and soon I found myself navigating the calles of PDC. But apparently not the correct Calle (street), for soon I also found myself in front of someone’s personal residence. No one was offering to sell me any food. That was using the geolocation address. Next, I used the Yelp-listed address. Now, I found myself at the end of a dead-end street with a grungy mutt looking like he wished to eat me. Again, no food for me. Strike two. And then…I just so happened to pass Las de Asada as I began the drive. It was on a busier street than I had mentally compartmentalized in my mind. But once I oriented myself to the surroundings, it made sense. Soon, I was there, at Quintana Roo’s best kept secret. My big reason for coming was that you could order meat by weight. Of course, not being the USA, everything in the rest of the world is calculated via the metric system. For my husband, who was born in South Korea, converting back and forth between the metric system and the US alternative was second nature; however, for the daughter of a West Virginia coal miner, I was not graced with such familiarity (even though the metric system makes more sense). Having driven at 80 and 100 kilometers per hour for several days, calculating between kph and mph was becoming a familiar routine. I’m learning that Celsius is a comfortable setting on the thermostat. Dividing the price in pesos by 20 was a quick and easy way to know the cost in USD. But in my short week here, I hadn’t done much calculating between pounds and kilograms. I should also preclude the following story with the fact that it’s well known between both Daniel and I that when either of us have been working too hard, too long, we end up with what we call “brain fry.” Hunger and fatigue exacerbate that. My brain was experiencing both at the moment. Plus, I needed to place my order in another language, one in which I was not yet fluent. So, here’s how it went down. I planned to purchase 5 kilograms of meat to take home, but I converted the opposite way, thinking i’d be taking about 2-3 pounds of meat back, and that would last us for 2-3 meals. However, pounds to kilograms go the opposite way of miles-per-hour to kilometers-per-hour. 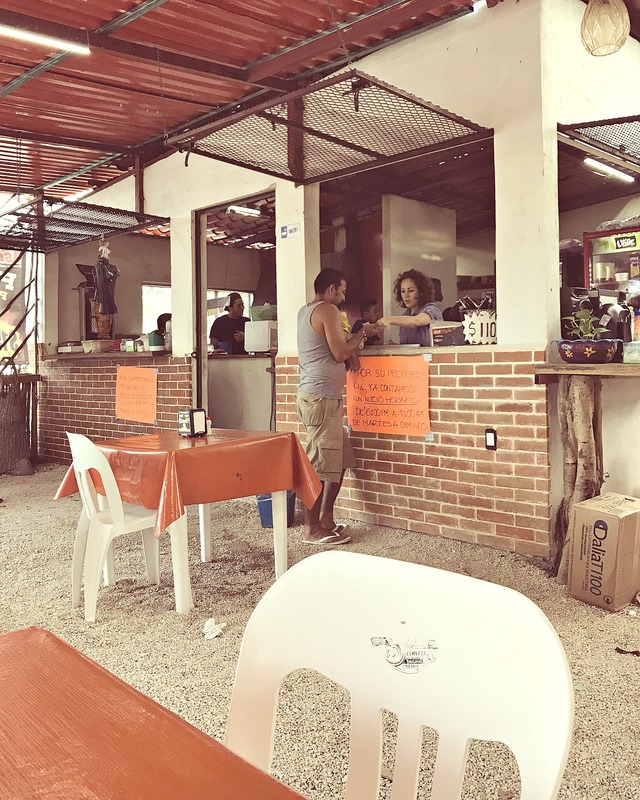 We had been to a couple of “tourist restaurants,” and at those locations, as a family of 6, our bill had come to around $50+ But this was not a gringo stop. After a while, I consoled myself that I had actually gotten a great deal, even for buying + cooking meat ourselves. Get in my belly, 5 kilos! After a fairly long wait, I was ready for my…weight. 3 bags FULL of meat and the accompanying tortillas (like 50!) and sauces (which I’m quite sure were more like 15 pounds total), I prayed the bags wouldn’t break, and went back to load the van. So did a kind man from the restaurant. Only a fridge full of over 11 pounds of Quintana Roo’s best kept secret. 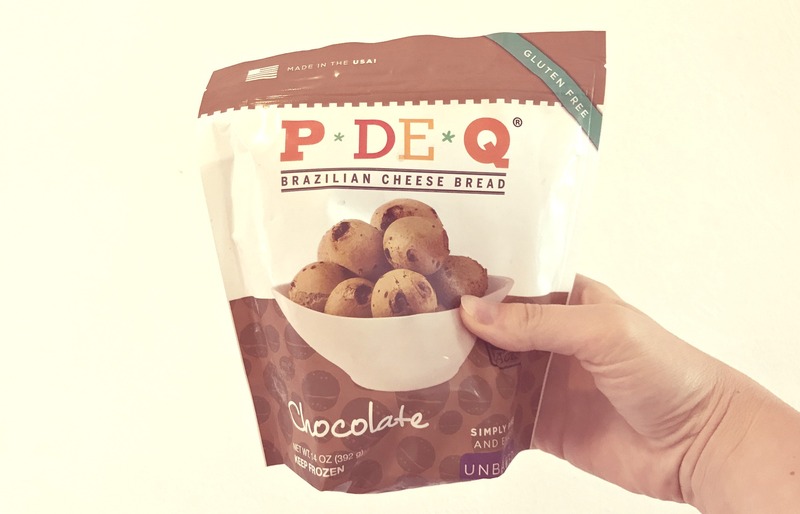 I picked up some pan de queso on my way home. Wouldn’t want that hunk of meat to feel lonely, would I? 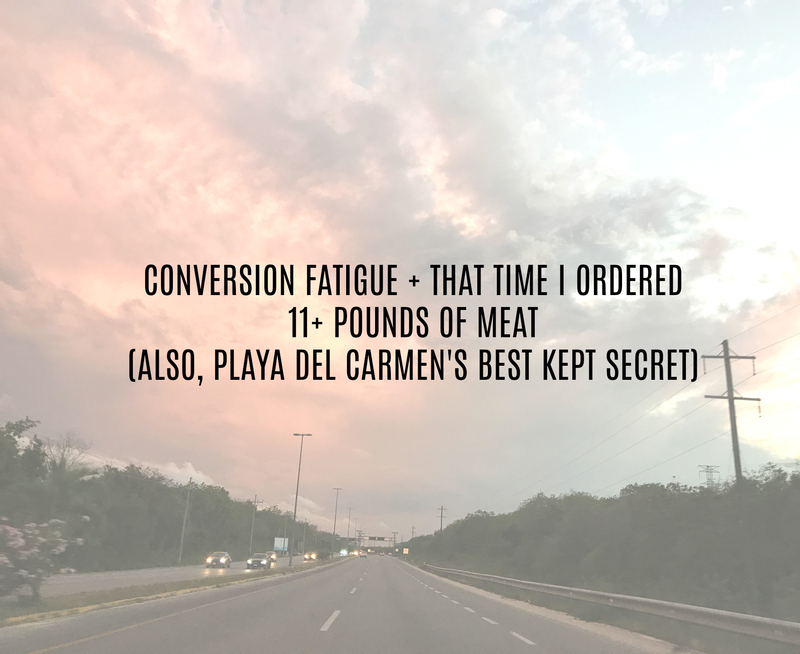 :15 to :35 of this video shows my drive into the sunset after obtaining the carne! 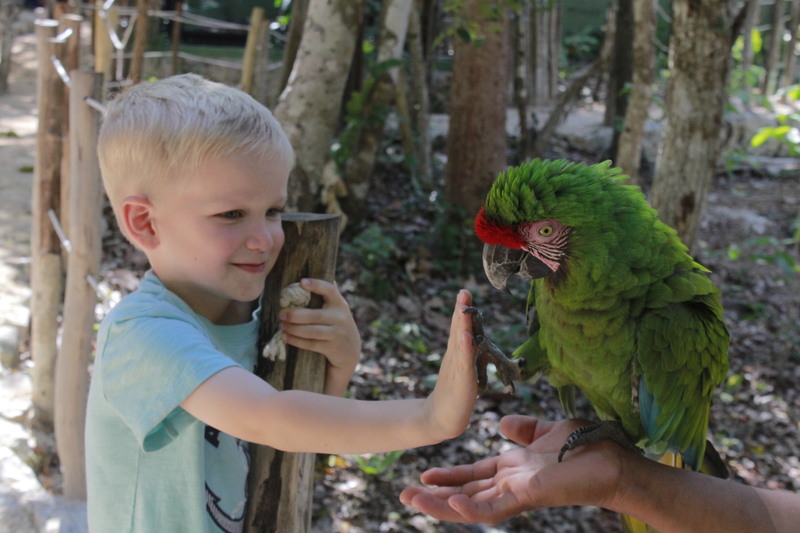 Akumal Monkey Sanctuary: Take 1 and 2! It was only nine months before this visit to Akumal (April-May 2017) that The Akumal Monkey Sanctuary opened. 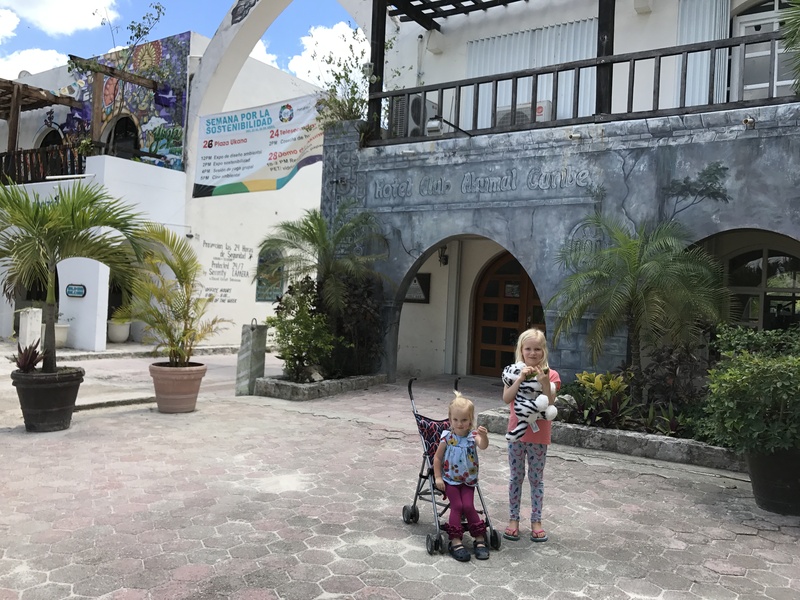 We happened to be in the Riviera Maya area in September 2016, and had looked into going then; however, they were booked for several days out, and didn’t have any remaining openings during our stay. As it turned out, our first accommodation for our 2017 foray into traveling through Mexico was in Akumal. After a fellow location-independent family posted about their trip, I remembered that this was something we wanted to do and quickly made reservations. Some may consider that the admission fee is fairly high, even for American prices. 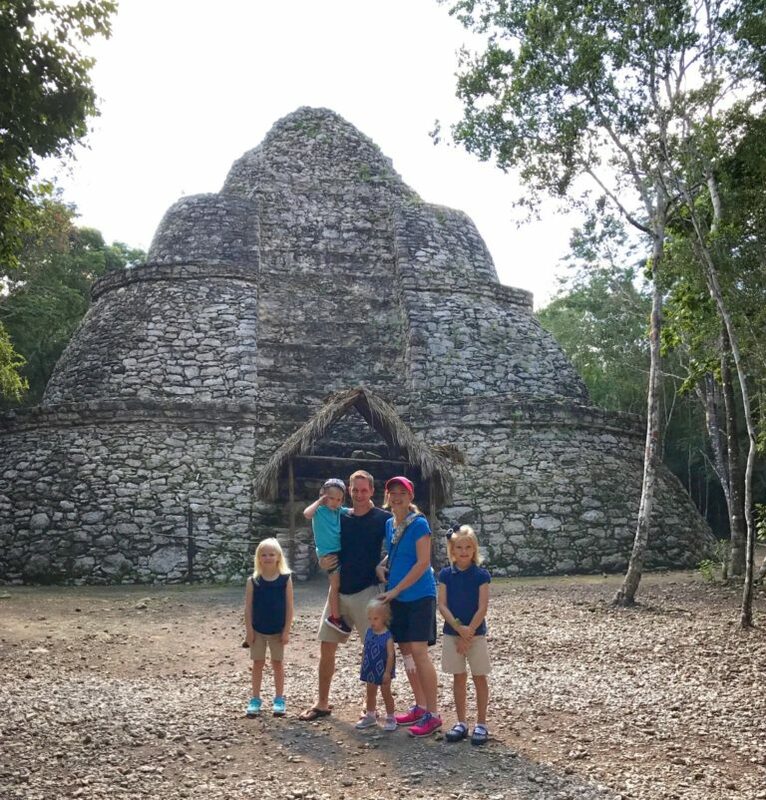 However, our lodging and vehicle use was free for our time in Akumal (we did a home exchange), and most of our activities of snorkeling and swimming in the Yal-ku Lagoon were also free (included in our stay). 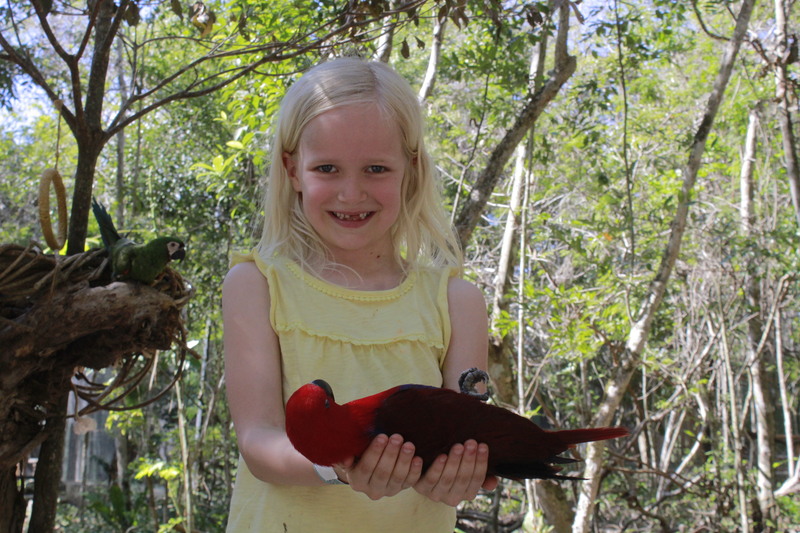 Our kids absolutely love interacting with animals. So for us, this was a no-brainer. Daniel usually did the bulk of his work week on Mondays through Wednesday and I spent most of the rest of our free time working in an Internet cafe (setting up our AirBnb from afar), so I had our visit booked for the first Thursday morning after our Saturday arrival. It had been such beautiful week, but we had to laugh when we woke up to a downpour on the morning of our scheduled tour. The rain let up, and our tour was just a drive across town and over the highway bridge to get the the Akumal Monkey Sanctuary. So we figured we’d still go. It was wet, but the rain had stopped where we were. We began our tour with two other families (though ours was the only with younger kids). We made it through a number of the areas, but then the next downpour came. Tasty Mayan snacks energized us as we huddled in the hut shelter for a while, but we were eventually told the news that the animals wouldn’t be up to “meet and greet in the rain.” Instead, we could reschedule our tour if we wanted. OF course, our primary reason for going was for the animal interaction. We were all soaked after running back to the main shelter area! After looking at the weather and consulting with the front desk, we were told the rain was the result of a tropical depression that would likely be ongoing through late Sunday. So, naturally, I selected Monday, and we drove back through flooded roads to our villa. Monday came, and that afternoon was the hottest day of our stay so far. Going back, I had low expectations after our previous trip. We waited in the lobby with 2 other couples, who I assumed would join our guided tour. Instead, we learned we would have our guide to ourselves, and with just our family, we felt we could go at our own pace. This was perfect for our family of animal-loving little learners! Finally, we would be able to experience the animal interaction time! 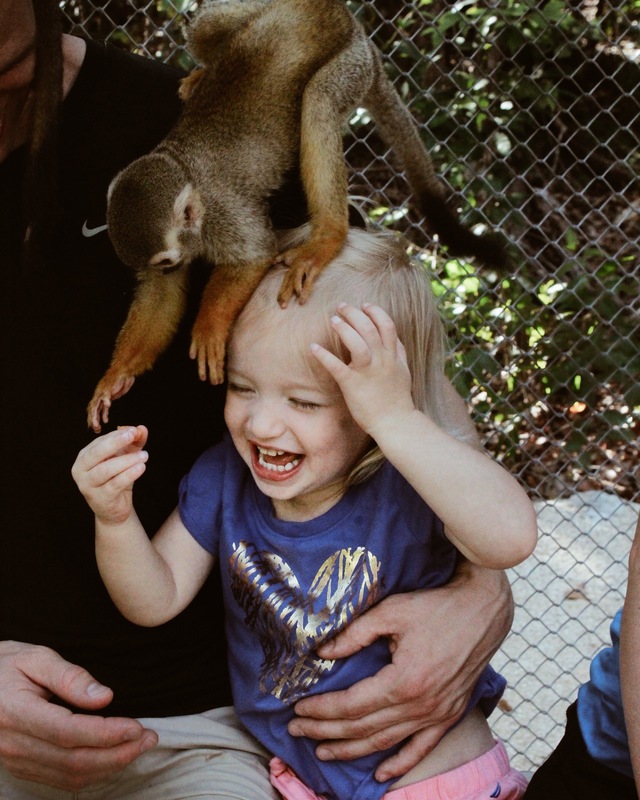 🙂 But first, we had an amazing time watching the lemurs interact with Eden’s toy lemur, which she’s had since she was just a couple of months old (at a time when we had planned to serve in Madagascar via mission work). It’s been her dream to go to Madagascar and see lemurs the lemurs there. Instead part of that dream came true in Akumal! Our guide said it was fine for her to show them her lemurs, and when she did, they were so curious! We wondered if it was perhaps the black and white pattern that created such interest. For the interaction segment, you get to have two interactions: the squirrel monkeys, another set of monkeys, or 2 lemurs. Our guide knew of Eden’s love for lemurs, so he made sure we could be with the lemurs. There were two of them: Julian and another, whose name escapes me. (Eden thinks his name was Coco or Cocao.) Julian didn’t liked to be touched, but we could pet the other. 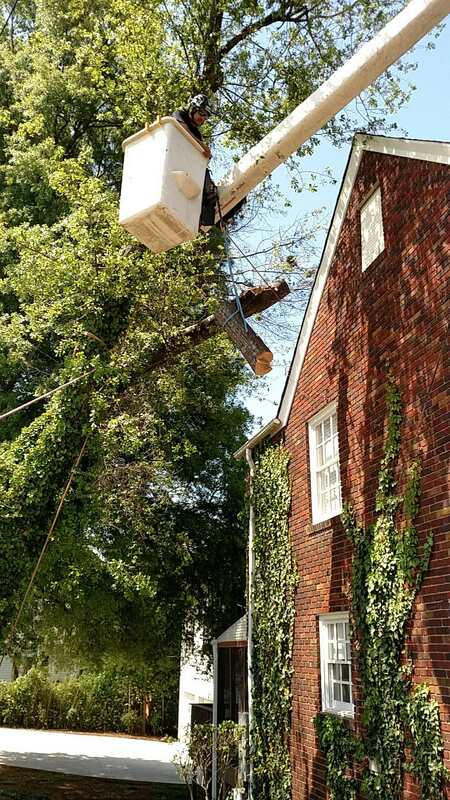 In this case, it was more important to stay calm and still. (Have you ever tried this with 4 kids and 2 additional primates?! ;)) We fed them halved grapes, and the lemurs would go back and forth between all of us. It wasn’t quite as much interaction as Kyrie craved, but nonetheless an amazing experience for all us. A walking tour of the facility with a guide. Interaction with lemurs and/or monkeys. *There is frequently a coupon code on their website or social media accounts, so I recommend checking those before booking. Additionally, there is a discount for Mexican citizens, as well. Tours can be done in Spanish or English. (We had one in each! :)) The guides are very knowledgeable and well-educated. 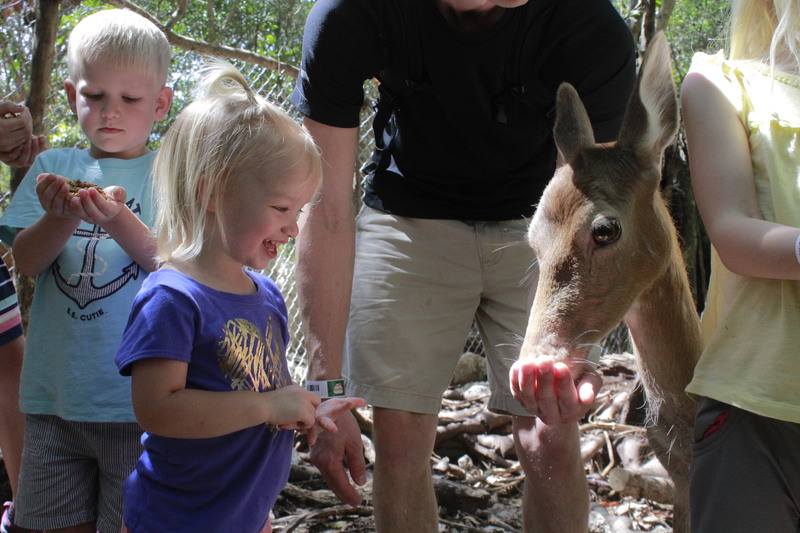 The area where you will feed the deer and goats is a typical farmlike area, so wear closed-toe shoes. You’ll also want some protection from mosquitoes. You’re usually in shaded areas, so sunscreen is not necessarily a must. However, remember that this entire region requests that you use biodegradable sunscreen. The AMS is continuing to grow and expand, so I expect it will offer more in the future, and prices may also vary. This is definitely designed for tourists, but is a very educational and ecologically immersive experience. Souvenirs are pricey here, but they are also very high quality. 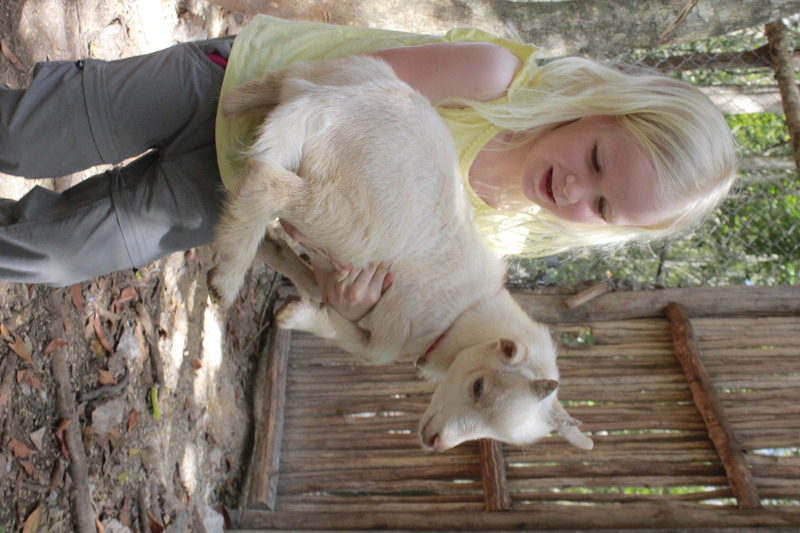 We also appreciate that the Akumal Monkey Sanctuary has a goal of helping animals and the local ecosystem. Most of the animals in their care are rescue animals, so don’t expect to see all of these animals in the wild in this area. 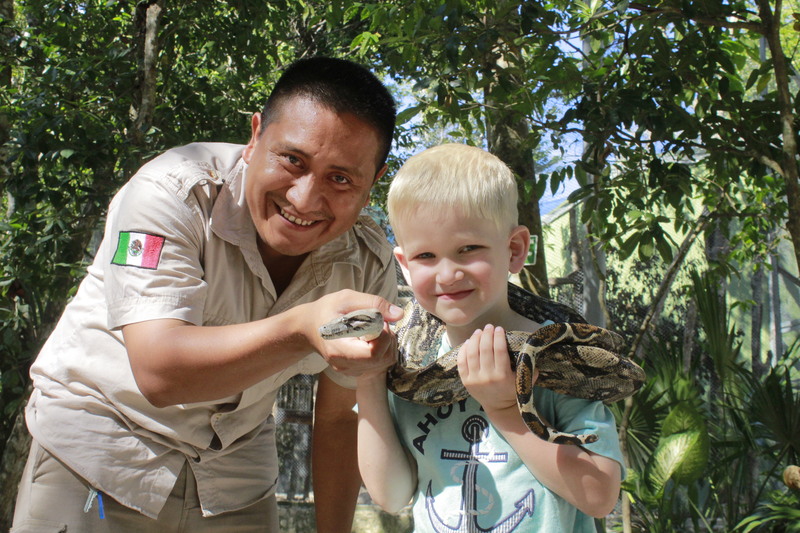 However, if you stay at a resort or certain rentals in the area, you may end up having just as much animal interaction with the local monkeys, agouti, or coati. But if you want to see more, I recommend the Akumal Monkey Sanctuary. I’m grateful we ended up having two tours. 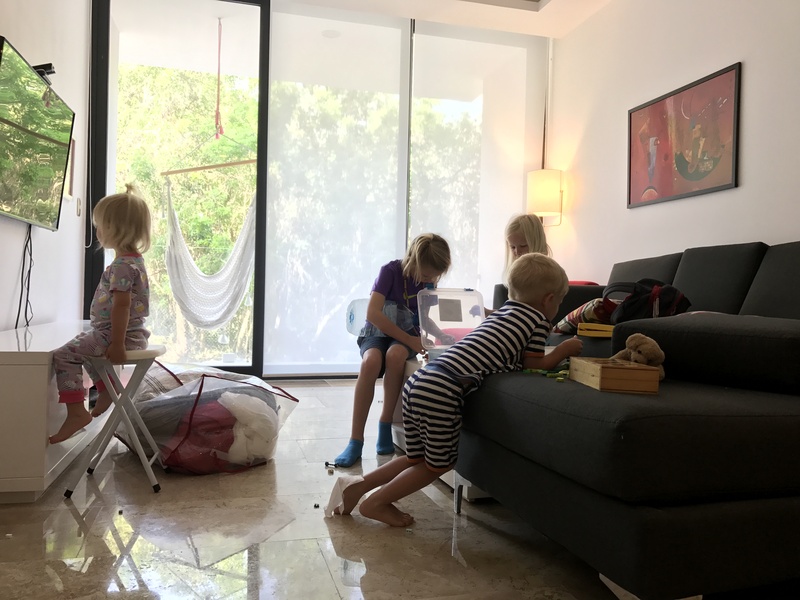 As a family with multiple young children, our unexpected second visit allowed us to take things in at our own pace, and we were able to enjoy both halves much more. It also gave us expectations for the second time around. 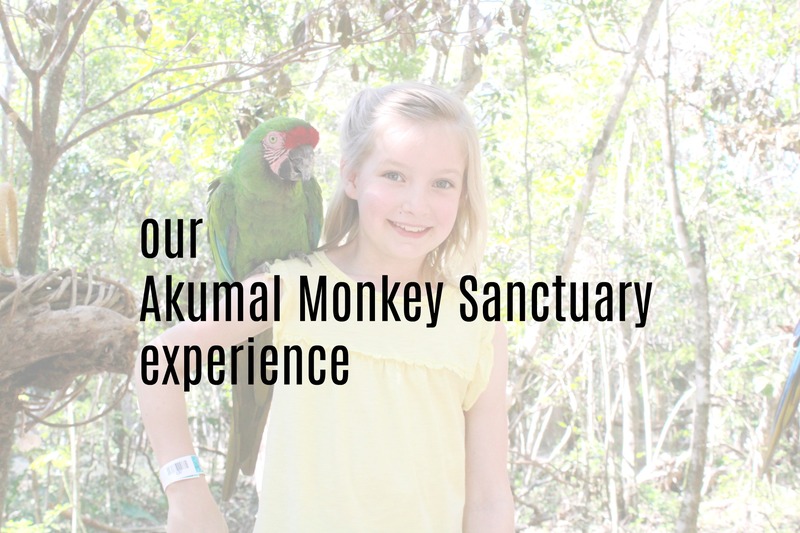 You can also see more of our Akumal Monkey Sanctuary experience in this video (first time) and this video (second time). 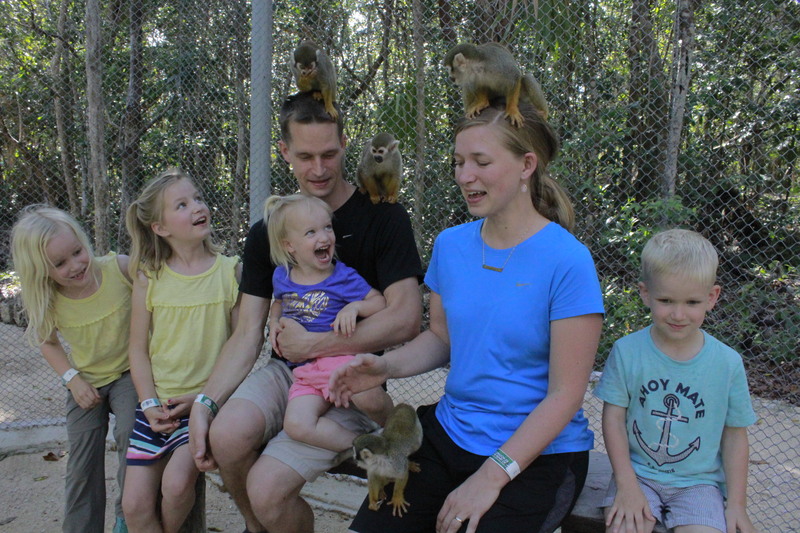 Note: this is not a sponsored post; we paid the normal admission fees, and simply enjoyed the Akumal Monkey Sanctuary. It is hot. It is loud. The nights are long and restless. You feel a little disoriented. Your legs ache for the miles you’ve walked. Your heart aches for the language you don’t know enough of. There’s so much to take in, and you don’t quite know where to start. But when you leave, you will miss it, and you will crave it again. You will miss the sweat-covered walks that leave you coated in dust. You will yearn for the noises and smells and sights. You will look back on these days and want them to come again. You’ll look back and say it holds a place in your heart. It’s happened before. 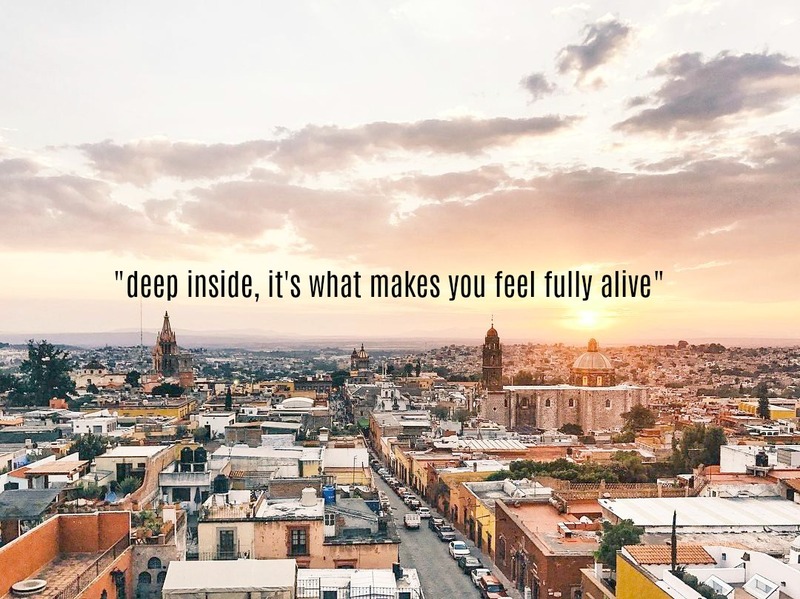 Because deep inside, it’s what makes you feel fully alive. I shared these words on Instagram and my personal FB page back in May, when I believed we had another 12-24 months of travel ahead of us. How much deeper and truer these words feel now, after being rapidly hurtled back into another world. This was the night I had found a scorpion beside my bed. The night after our anniversary, that we’d been unable to celebrate. And it’s absolutely true, just as I knew it would someday be — I miss it deeply. Photo taken from the rooftop overlook of my favorite restaurant in San Miguel de Allende (and possibly, all of Mexico): Antonia Bistro. In July, on the same day we flew from Mexico to Panama to Ecuador, we learned that Daniel’s youngest brother had an aggressive form of leukemia. Though we had paid-for reservations in Ecuador for the next month, and further plans to stay in Ecuador (and then more reservations in Peru for October and November), we were very thankfully able to fly out of Ecuador the next week to head to Kansas. The first transplant was delayed by about 3 months, and we later learned that the information we were given on multiple transplants does not appear to be correct — there will not be multiple transplants. However, with resettling back in the USA, income and job loss, travel and lodging costs to and in Kansas City, medical bills from Daniel’s reaction to the transplant and my ovarian issues, and many more unexpected events, we were set back a little over $100,000 to make this all possible. For us, there is a bit of a journey for the road to financial recovery ahead. Most importantly, we are so grateful that the stem cell transplant for Daniel’s brother, Josh, appears to be successful, and he is on the long road to recovery and healing. 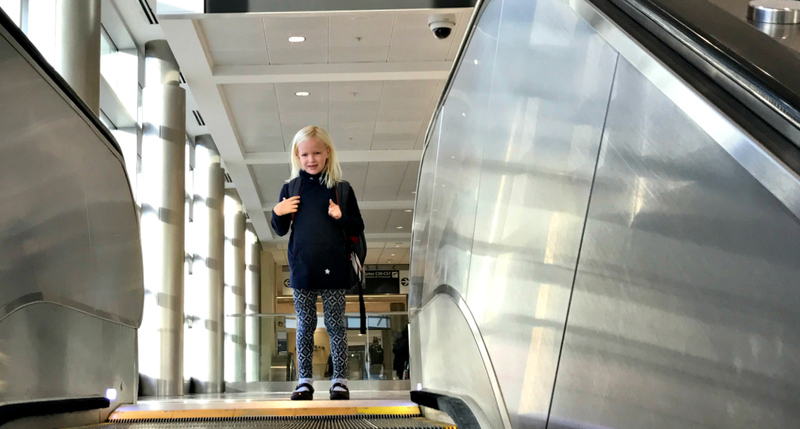 The experience — especially the initial 5 weeks — was somewhat traumatic for our family, and we are working toward getting back to a new normal. 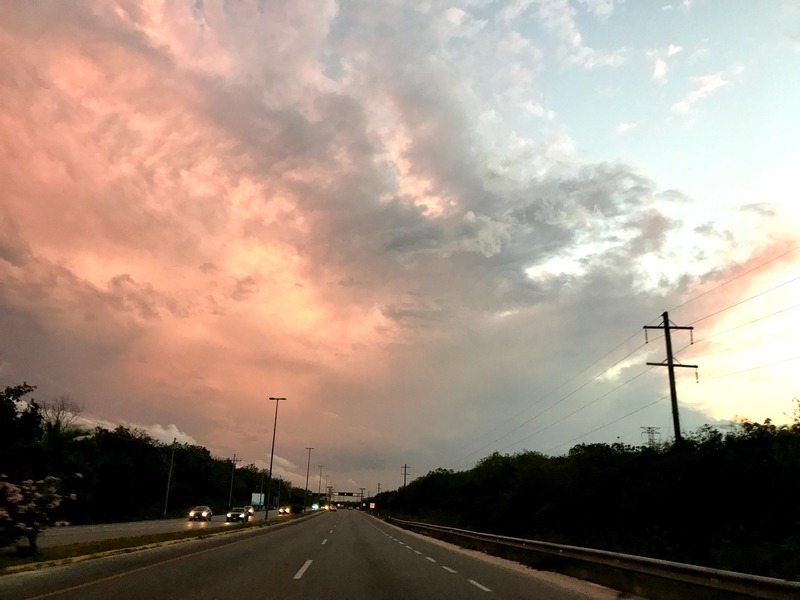 As time allows, I’ll look forward to going back and catching up posts on our travels and some of the amazing experiences our family had, as well as some of the unexpected adventures we were able to have in the States. 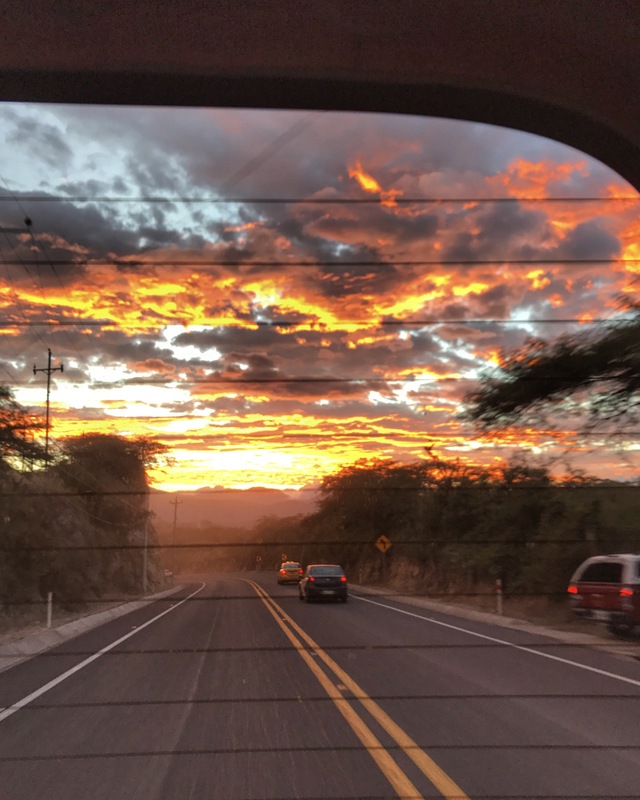 The sunset drive from Quito to Otavalo, where we stayed for a little over one week. 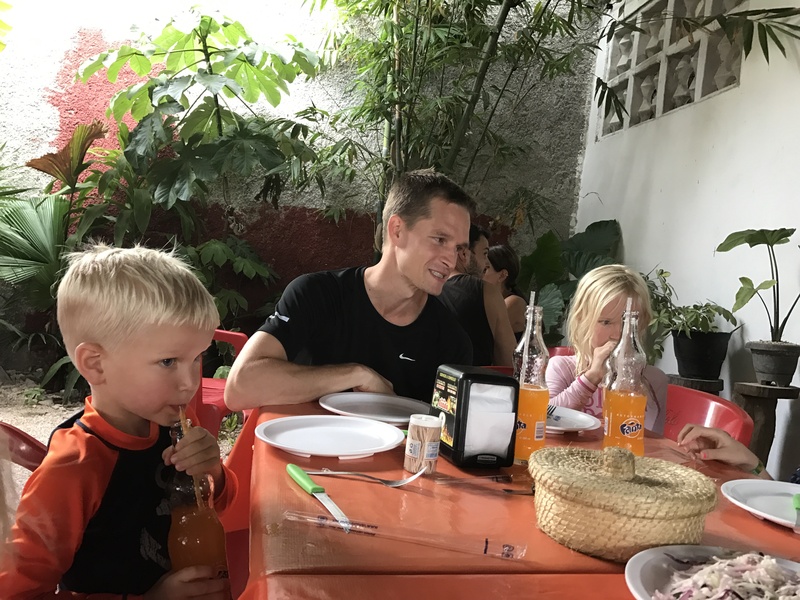 Our kids enjoying an amazing experience on the hacienda we stayed at in Otavalo. I had grand ambitions of narrating along with this video, but know if I don’t go ahead and finish it now, it will never get done. 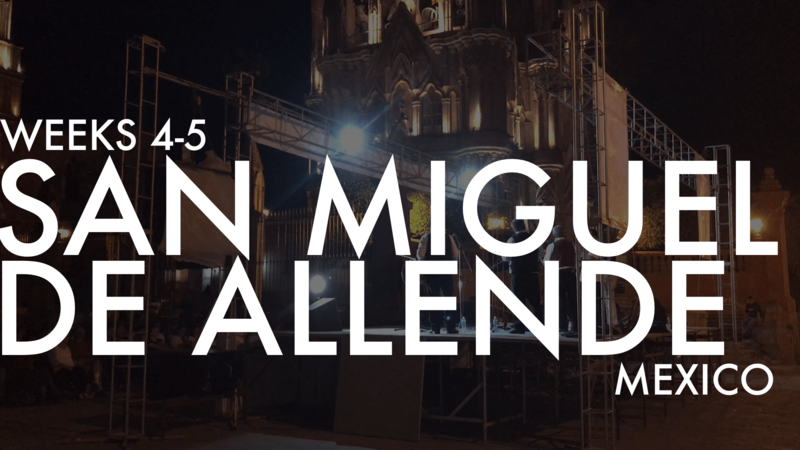 This video highlights our sixth and seventh weeks as a location independent family, when we visited Guanajuato City, and share more scenes around San Miguel de Allende, Mexico. It’s hard to get enough of this beautiful place! 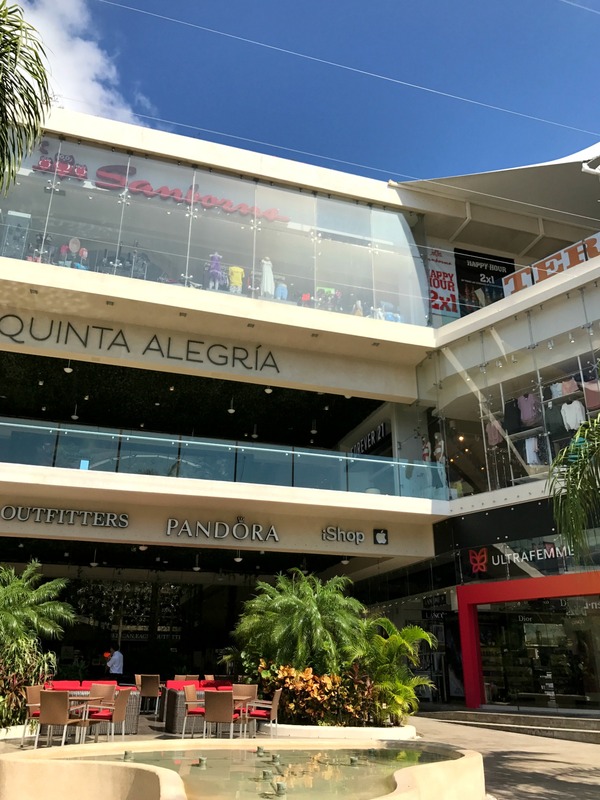 During our third week, we headed to our new lodging in Playa del Carmen, where we stayed for several nights before flying into Leon, Mexico, and then driving to San Miguel de Allende. What an incredibly different area! We felt a few waves of culture shock as we adjusted to the differences between the two. 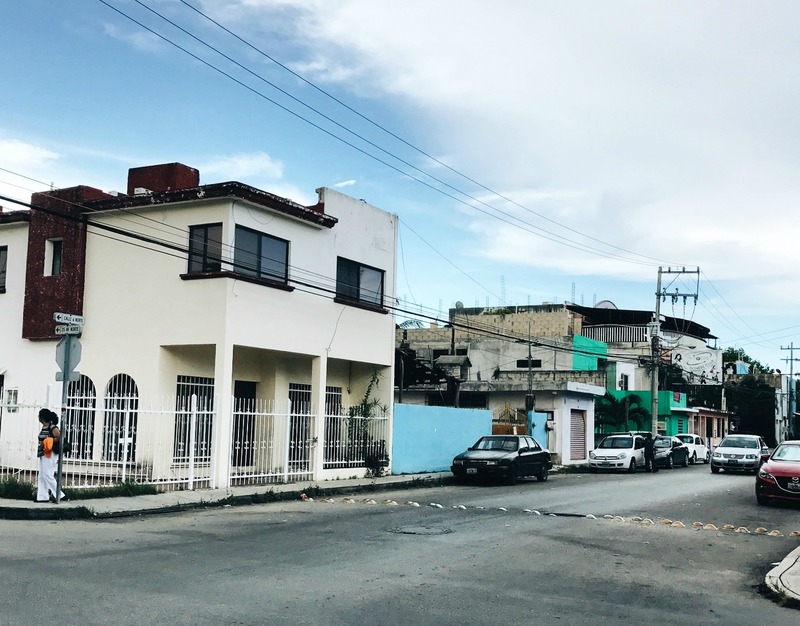 We are continuing to use home exchanges and swaps for our housing, which has meant free housing for this first part of our travels (with a few groundskeeper/housekeeper tips and utility payments for our hosts). 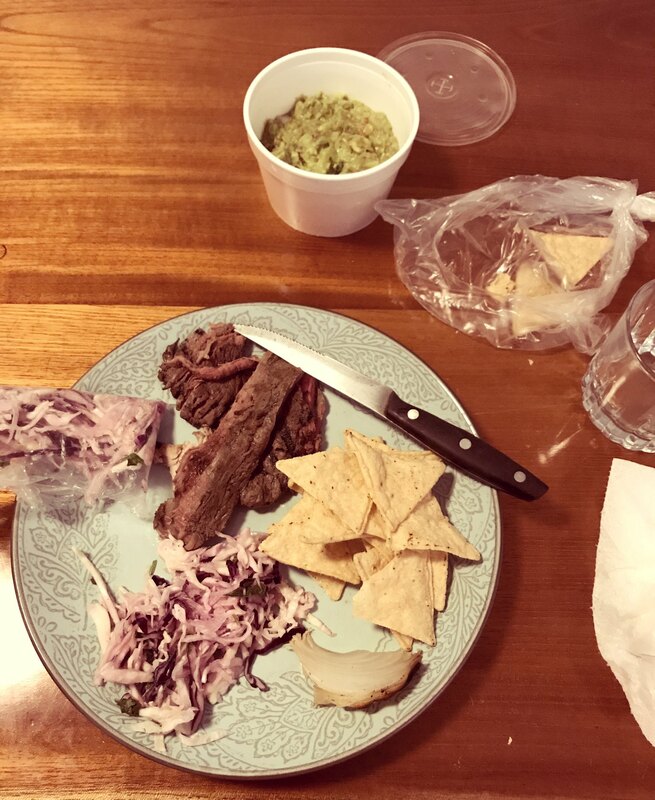 For our housing in San Miguel de Allende, we used LoveHomeSwap, also for the first time as guests (we are currently hosting guests in our downtown Greenville property). This was our second week in a housing swap done through Home Exchange. We are on the property of The Romero Estate, which has an amazing history, and is about to change owners. We feel super fortunate to be able to stay here! We are staying right on the Yalku Lagoon, a housing swap done through Home Exchange. We are on the property of The Romero Estate, which has an amazing history, and is about to change owners. We feel super fortunate to be able to stay here! Welcome to our traveling home on the Internet, where we work to provide you with resources and guides to travel local and luxe!